Today there are many types of free CAD software, also known as computer aided design, available for anyone interested in either 2D or 3D design. From BIM software to open source and free CAD programs, the market is full of computer aided design options available for hobbyists, small businesses or startups looking to make an immediate impact in the market. Whether you simply want to create CAD drawings for fun or need help designing complicated industrial products through computer aided drafting, there are plenty of free CAD software options available to you. If you have worked with CAD, or even dabbled with CAD drafting, you probably know how powerful and important these tools are across a variety of industries. Computer aided design and drafting software is used not only in architecture and engineering, but also in the creation of video games and in the classroom. Due to the high demand of CAD, and the increased need for companies to invest in a CAD designer, computer aided drafting all together can cost an awful lot of money. Fortunately, we have compiled a list of 10 free and open source CAD software! Now, you can enjoy all the fun offered by a computer aided design without the heavy price tag. FreeCAD is a parametric 3D modeling program that allows for plugins to refine the user’s experience. It can import and export files in multiple formats and includes a drawing sheets module that creates 2D schematics of the 3D models you create. There’s even an architecture module that functions very similarly to a BIM program. “a [sic] real alternative to major [sic] as Catia or Solidworks in their simple function but a great alternative for learning principles of CAD software. 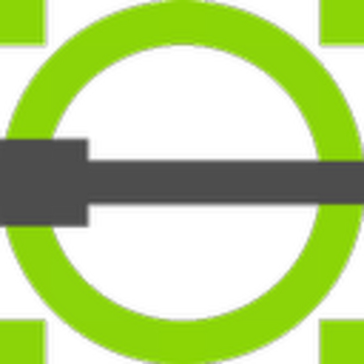 and [sic] much more, it’s free.” — FreeCAD review from Thomas N.
Pricing: Totally open open source and free CAD program. Just visit the website for a free CAD software download. Industry Features: This free CAD tool can be used by anyone, including educators and programmers. For teachers, FreeCAD offers a completely free option to educate students without worrying about their school’s budget. For programers, the majority of FreeCAD’s functionality is accessible to Python, the programming language. 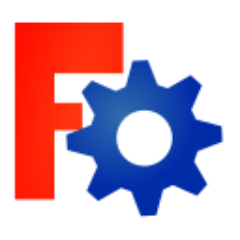 It allows you to automatize it with scripts, build custom modules and embed FreeCAD into your own application. Fusion 360 is a CAD tool that is available for free to startups and hobbyists. Along with 3D modeling tools, it offers a variety of assembly modeling, motion studies and simulation tools. It also has mobile functionality and robust collaboration tools. “Fusion 360 is a great 3D solid modeler and advanced TSpline surface modeler that offers fantastic usability and performance. The software runs on Mac or Windows which is nice for a mixed environment. Fusion 360 also supports just about any CAD data out there and makes working with other people’s data a breeze.” — Fusion 360 review from Kenny C.
Onshape is a 3D CAD tool that is free for non-commercial users. It has a variety of import and export options, as well as version control and an app store offering multiple add-ons and integrations. Unlike most CAD tools, Onshape does not use files, but stores all data in a database to be accessed by all other users in your group. “No files! 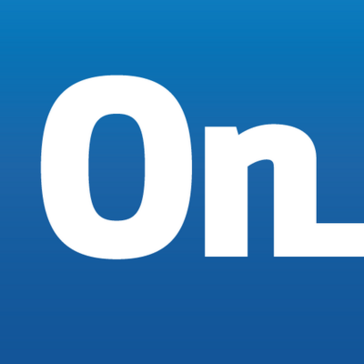 Structuring a project in Onshape is so much easier than anything we’ve used in the past. Having multiple engineers working together without the handcuffs of checking things out and locking the up the design process. “Working with parts imported from the cloud blends in seamlessly and in an organized fashion. There’s no issues with files in the download folder while my design is in [its] design folder.” — Onshape review from Bill C.
Pricing: Free for students and hobbyistsProfessional version: $125/month per user, billed annually. nanoCAD is a free, industry-standard CAD tool that has a variety of APIs and a powerful table editor. It contains many tools for both 2D and 3D modeling, with multiple methods of creating geometric shapes available. Many of the features are also customizable. “nanoCAD appears to be a nearly-perfect implementation of AutoCAD.” — nanoCAD review from Ken G.
OpenSCAD is an open-source CAD program specifically for solid 3D models. It is not an interactive sculptor, but an interpreter of script files which then creates 3D models. 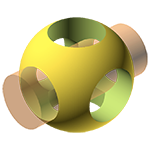 OpenSCAD is available for Windows, Mac, and Linux and can be used for either 2D outline extrusion or constructive solid geometry. 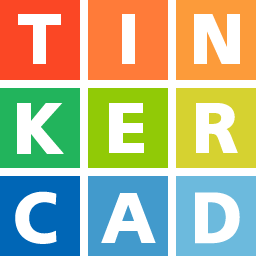 Tinkercad is a free, browser-based CAD program aimed at children and beginners. The program is based around a building block system, but can also import vector shapes and convert them to 3D. It also offers 3D printing services, integration with all 3D printers, and exports to laser cutters. 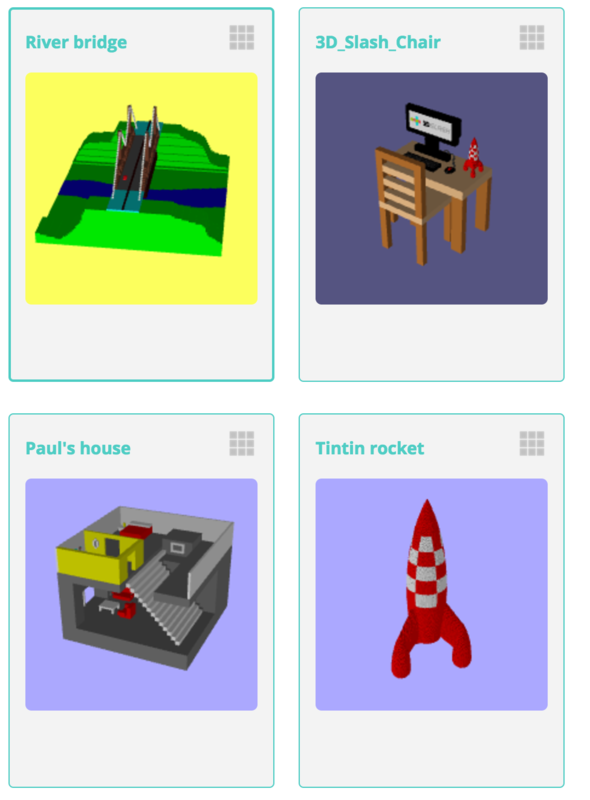 3D Slash is a free browser-based 3D modeling tool that uses a building block method similar to “Minecraft.” The program is ideal for kids and beginners. There is also a desktop version available, and it is easily used on tablets and other mobile devices. Designs can either be shared on social media or sent to a 3D printer. LibreCAD is an open-source 2D CAD program available for Windows, Apple and Linux. It has an extensive wiki available for users who need help with its features. 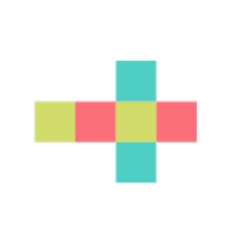 The program is fully customizable and hackable with extensive support from the user community and creators. “It’s a simple, portable and free 2D CAD. It reads and writes dxf, an universal format, good to exchange geometric data, and fundamental informations like text and dimensions, but not highly elaborate drawings. It also exports PDFs. SVGs, and bitmaps. The most advanced users could like the possibility to customize it, hack it and copy it, since it is Open Source. 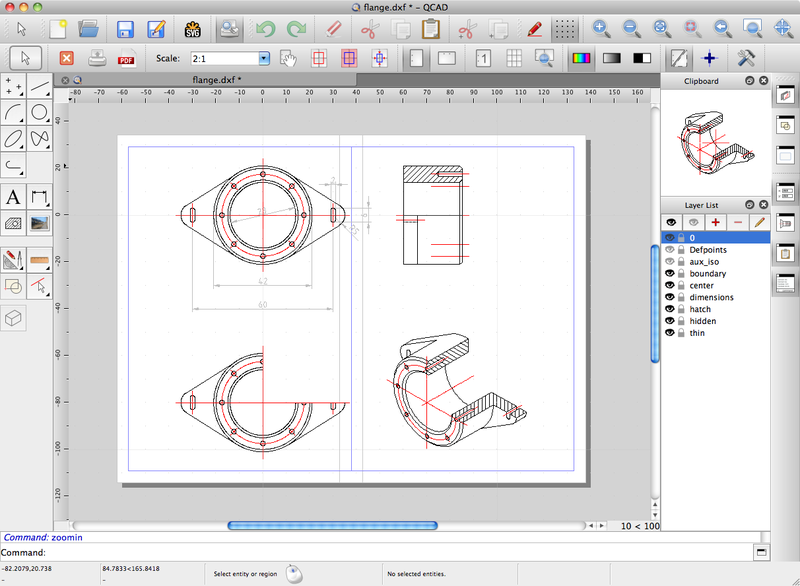 The interface is highly customizable.” — LibreCAD review from Francesco S.
DraftSight is a 2D CAD program that contains a variety of drafting, drawing and editing tools. Its large online community is available to be leveraged by new users or those with specific questions about the product. “99.5% of the dwg functions of the leading national brand, even the paid version is just a tiny fraction of the cost. The paid version does offer additional support and more commands than the free version. 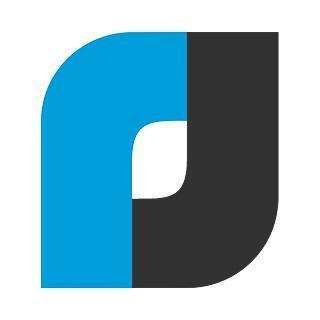 So far it has proven to be far more stable than the other 2D only cad software that I use.” — DraftSight review from Floyd F.
QCAD is an open-source CAD program for 2D drafting. 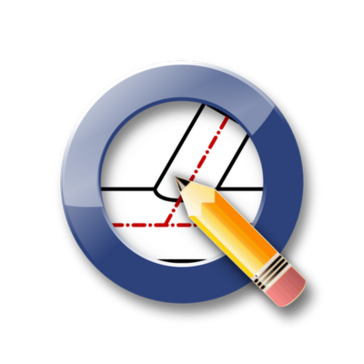 It has a variety of features for drafting and document creation. Its primary feature is to create technical drawings of buildings, interiors, mechanical parts, and schematics. There are many options for printing to scale and printing on multiple pages, as well as over 60 construction and modification tools. Free software is no-risk, since there’s no investment, but it can be high reward. Regardless of what you hope to achieve with your CAD tools, there’s an option available for you. 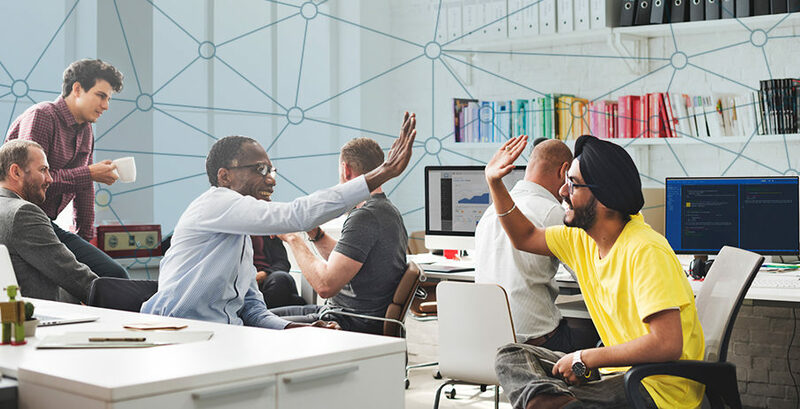 With the open-source options, you can even dive into the community and help improve the program to better fit your personal needs.